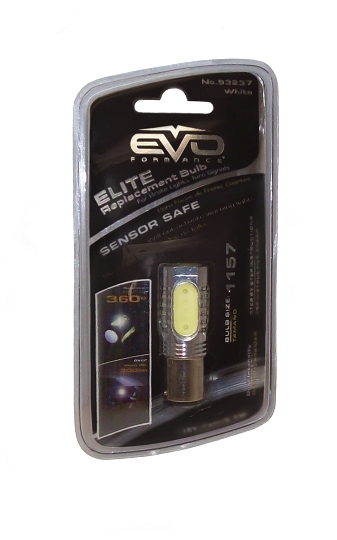 EVO Formance LED replacement bulbs use 12 high intensity forward projecting LEDs for intense illumination. 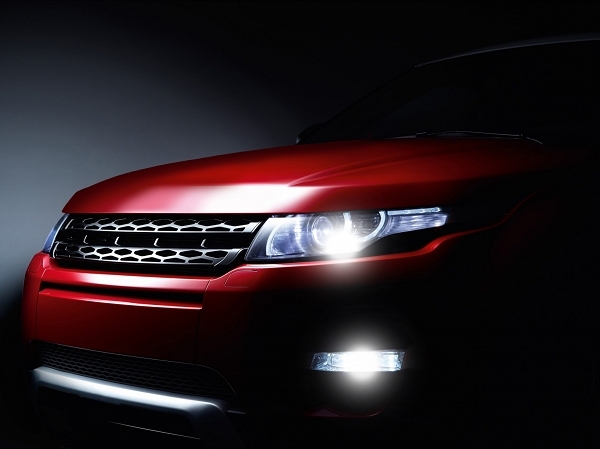 The color and light output combines perfectly with HID systems. They are made to fit any round existing 1157 socket on the vehicle. Applications will vary with vehicle make and model. Common applications include running light, tail light, turn signal light, corner light, stop light, reverse light, brake light, parking light, side marker, back up light, dome lights, license plate and more. The LED 1157 Replacement bulbs have a life expectancy of 2000+ hours. Matching headlamps and other EVO lighting accessories are available in the same crisp white 6000K color for a complete customized look. 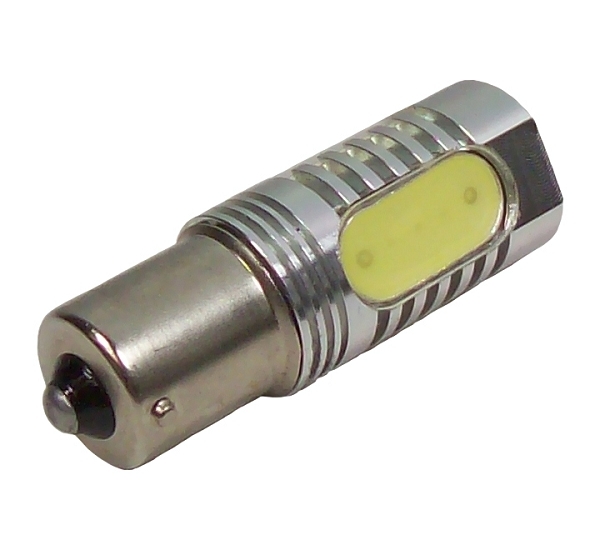 Package includes 1 - 1157 bulb and step by step instructions. For off road and decorative use only. Check state and local laws.